If you are looking for a new ultrabook you should wait a little more and then take a look at LG’s upcoming Z935 ultrabook. The device will have a 13.3-inch display and will measure 314 x 219 x 13.6 mm for total weight of 1.15 kilograms. As expected from a new device the LG Z935 ultrabook will come with Intel’s Haswell processors. The model, however, will have a dual-core Haswell chip and will rely on the CPU’s integrated graphics core. As to the display the ultrabook will offer a high quality IPS display at 2560 x 1440 pixel resolution. The rest of the specs include 8 GB of RAM, a 128 GB/256 GB SSD, a microSD card slot, Wi-Fi, Bluetooth, Ethernet, two USB 3.0 ports, 3.5-mm audio jacks and a HDMI port. 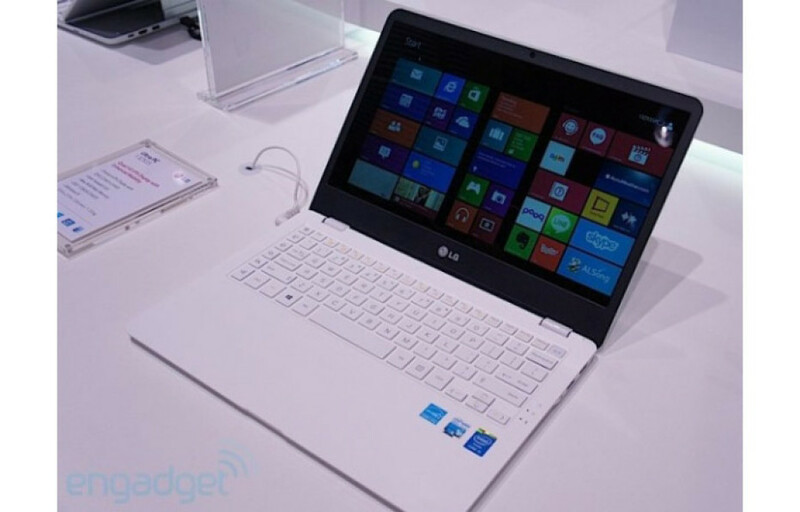 Once it comes out the LG Z935 ultrabook will run Windows 8.1. As to pricing the device will start at USD 999. The ultrabook is to come out this month, perhaps in the next few days.